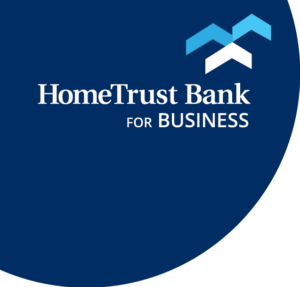 Beginning on August 27, 2018 connecting with HomeTrust Bank gets a lot easier. We are excited to make this transition to an address that’s easier to remember and easier to type. The website you know remains the same, and any bookmarks you have to pages will continue to work. You will still log in to online banking from the same place using your existing ID and Password. You will still use the same version of our mobile app, no need to update it. If you send an email to an employee using the old address, they will still receive it. We have just made getting to the website or emailing us much quicker! If you have any questions or concerns, we’re here to help. Please contact the Customer Care Center by calling 800.627.1632 Monday through Friday from 8:00 a.m. – 7:00 p.m. and Saturdays from 9:00 a.m. – 3:00 p.m.